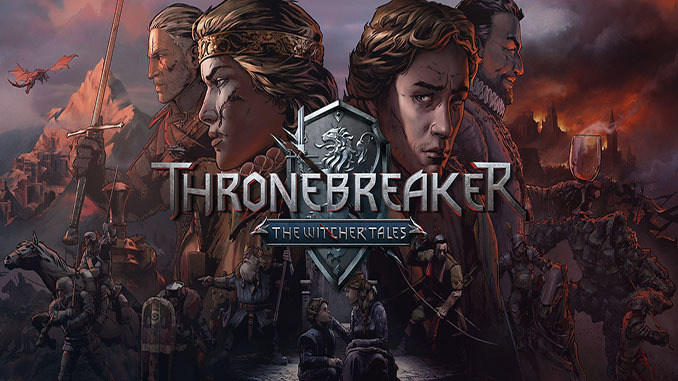 Crafted by the developers responsible for some of the most iconic moments in The Witcher 3: Wild Hunt, the game spins a truly regal tale of Meve, a war-veteran queen of two Northern Realms — Lyria and Rivia. Facing an imminent Nilfgaardian invasion, Meve is forced to once again enter the warpath, and set out on a dark journey of destruction and revenge. 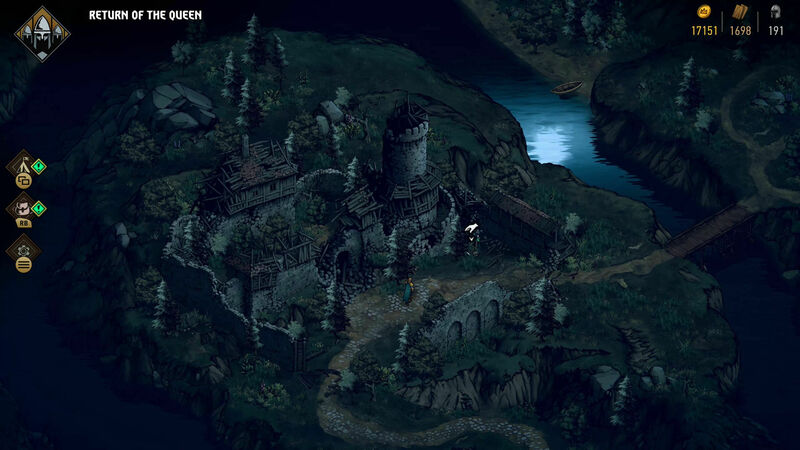 – Experience an all new 30-hour Witcher Tale with 20 possible world end-states. 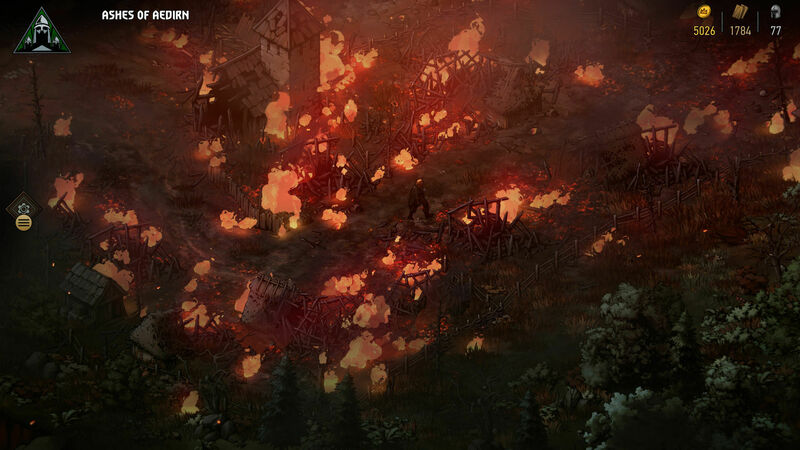 – Embark on over 75 thought-provoking side quests — one of the hallmarks of The Witcher series. – Explore never-before-seen parts of The Witcher world — Lyria, Rivia, Aedirn, Mahakam and Angren. – Manage resources, recruit and develop units in your very own customizable war camp. – Build an army and engage in story battles, which twist the game’s rules in wildly unexpected ways. 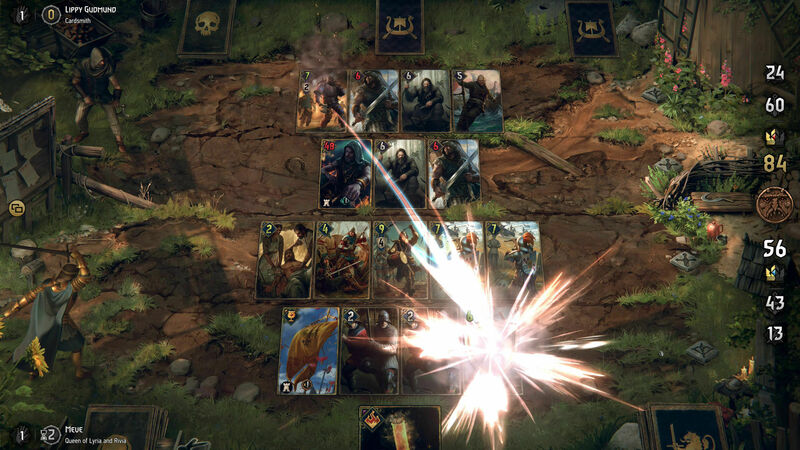 – Thronebreaker features over 250 single player tailored cards, as well as 20 brand new cards for GWENT: The Witcher Card Game. – Each card represents an entity in the game — characters players interact with during open world exploration can become on-hand assets, deployable during battle. – During each playthrough, players make choices and face their consequences — acting against an ally’s convictions might cause their card to disappear from the deck. – Mastering the campaign allows unlocking premium animated versions of cards, additional multiplayer avatars, borders, and titles. – Fully voice-overed dialogues, localized into 11 languages. Please be aware that you will need uTorrent to download the games you find here. If you like our site please don't forget to bookmark and share with your friends also if you really like the games you downloaded here then please support the developer by buying the games you like. © 2019 FreeTopPCGames.com, LLC. - All Rights Reserved. Disclaimer: No files are being hosted on this website they are hosted elsewhere and uploaded by other users in the web. We only provide links that are already provided elsewhere. Show your Support. Like our FACEBOOK PAGE!